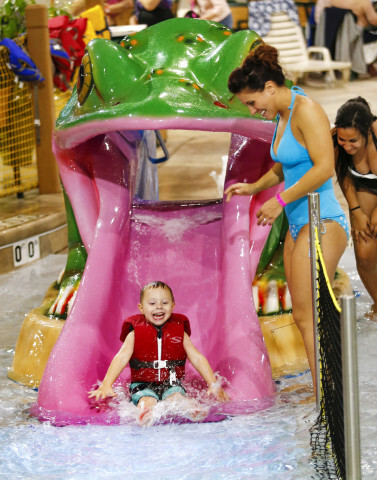 Zehnder's Splash Village offers 178 deluxe accommodations with rooms featuring queen beds, and a redesigned bedding package providing a more luxurious sleeping experience. 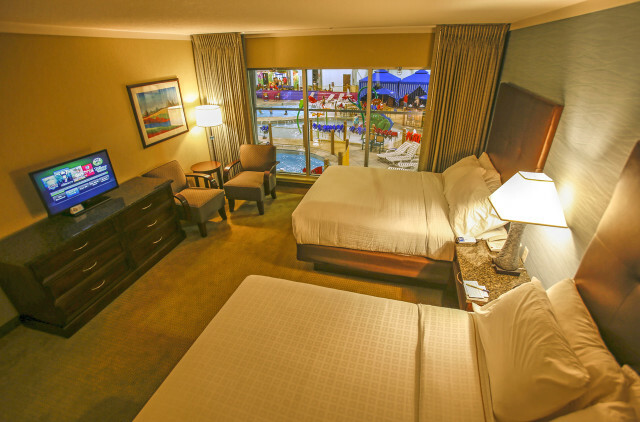 All rooms include at least two queen-size beds, microwave, mini refrigerator, flat screen cable TV with HBO and hotel pay per view, coffee maker, ironing board, iron and hair dryer. 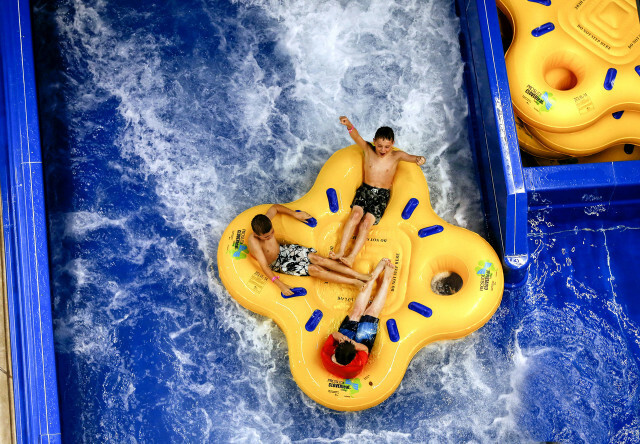 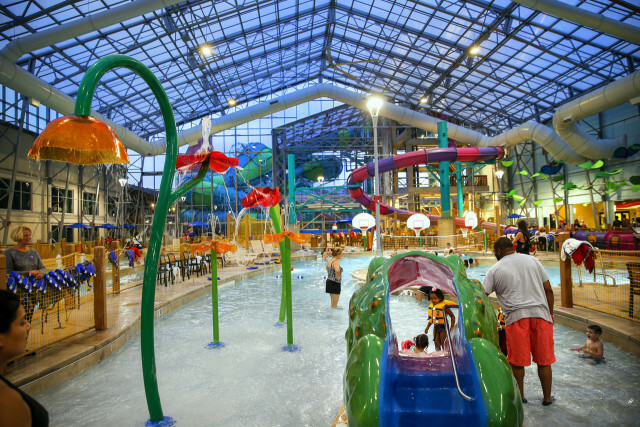 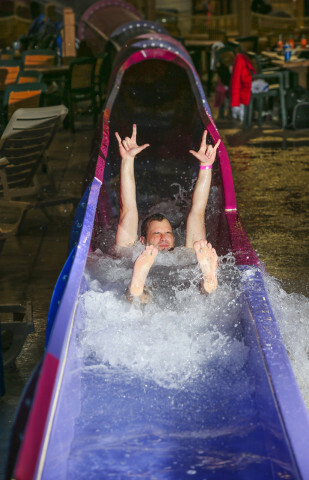 Waterpark passes are included with all overnight stays. 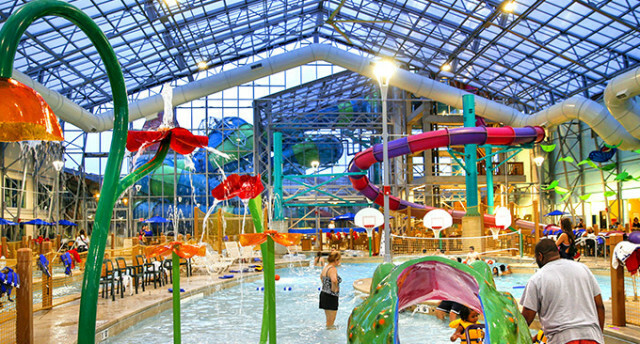 Suites and waterpark view guest rooms are available. 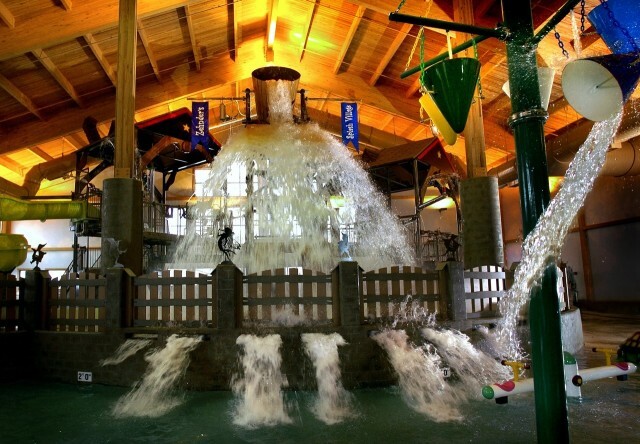 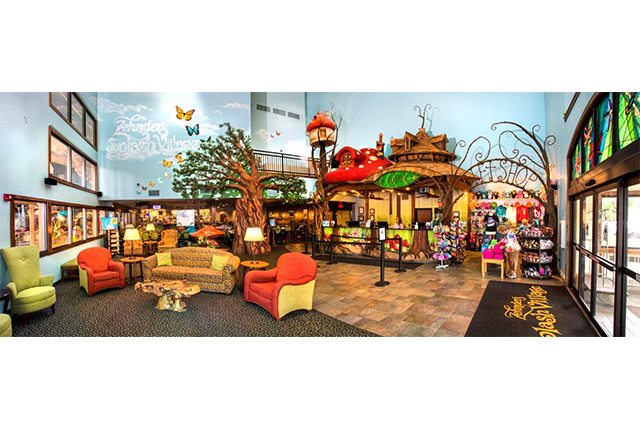 Other: Waterpark hours are subject to change and we recommend that you visit our waterpark schedule at www.zehnders.com for exact hours of operation.